Exclusive heart photo ornament plated in a pewter finish, 100% lead-free. 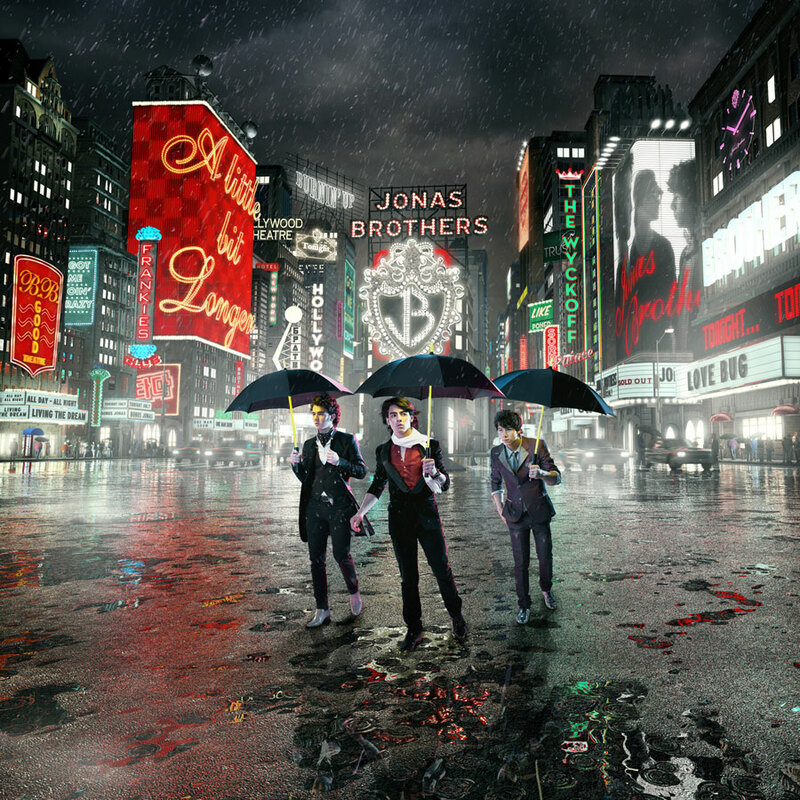 The center features a photo of the Jonas Brothers or you can insert a special photo of your own. 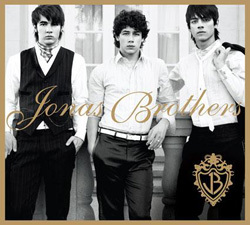 The decorative border is accented with six red and white Swarovski crystals and inscribed with “Happy Holidays Jonas Brothers” at the top. Made in USA.